We are very excited to announce that our fresh, new look website is now live. The website boasts a whole host of changes and is now super easy to view on both mobile and desktop devices. 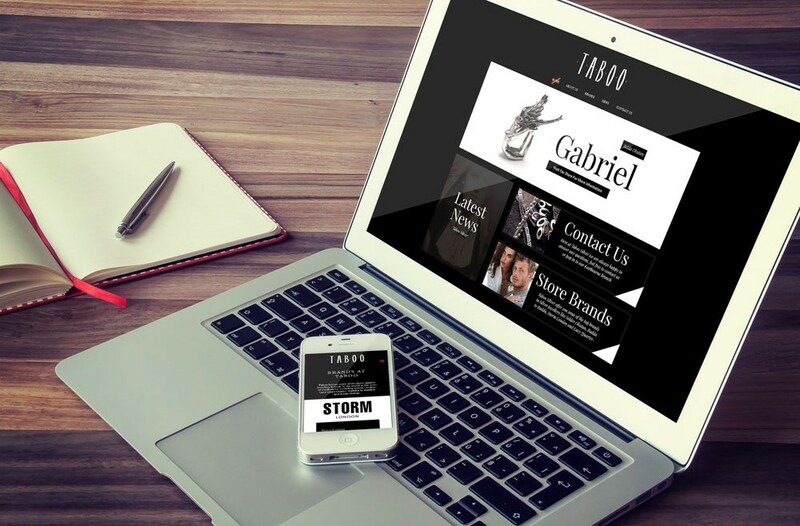 Don’t forget to subscribe to our mailing list to be kept up to date with all the latest Taboo news, offers and events. Follow us on Facebook, Instagram & Twitter to see what we’ve been getting up to.